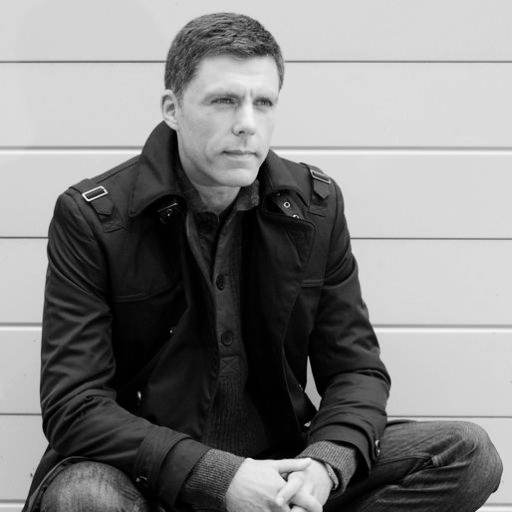 Robert Cribb is an award-winning investigative journalist and a musician/songwriter. He has received national reporting awards and citations for investigations into child exploitation, human trafficking, dangerous doctors and public-health threats. Since 2012, has been recipient of the Massey Journalism Fellowship, the Atkinson Fellowship in Public Policy Reporting and the Michener­ Deacon Fellowship. Cribb is president of the Canadian journalism charity Veritas - Advancing Journalism in the Public Interest, past president of the Canadian Association of Journalists, the first international board member of the U.S.-based Investigative Reporters and Editors and is co­-author of Digging Deeper: A Canadian Reporter’s Research Guide (Oxford University Press). He teaches investigative reporting at Ryerson University’s School of Journalism and the University of Toronto's Munk School of Global Affairs. In this turbulent era of social, political and economic unrest, Paula Griffith sees the opportunity to give of her experience and talents to help support and empower communities across Canada through the We Vow Campaign. As the former Music Director of the ‘P.A.C.T Urban Peace program’ for 10 years, a U.N. award-winning Canadian Charity working with marginalized and at-risk youth and involved in ‘The Beauty Night Society’, an organization that changes lives of women and youth living in poverty, Paula understands the prevailing challenges and the responsibility to create social change. This mission by Paula began to take shape at 15 years old in Toronto where she created and became President of C.Y.A.R (Canadian Youth Against Racism), an organization dedicated to educating youth about anti-racism and anti-bullying through performance and speeches in high schools across Canada. Although her innate creativity for music was evident and illustrated in voice, dance and lyrical compositions at an early age, Paula’s dedication to battle the prevalent attitudes and exploitation of minorities, women and youth have been at the centre of her passions. Through the years Paula developed a deep personal faith and wanted to use her voice and music to communicate a deeper sensibility of love and put it into action through her work. 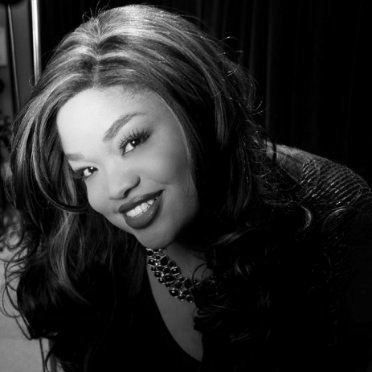 Paula is best known for her beautiful and powerful voice, and has performed for Quincy Jones and Elton John, worked with Grammy award winners like Jill Scott and Arrested Development, and was mentored by multi Juno award winner Liberty Silver. She has also been a featured vocalist at Roy Thompson Hall, The C.N.E. and The Living Arts Centre. Her credentials and voice allows her to teach and perform powerfully in the styles of Gospel, Jazz, R&B, Pop, Musical Theatre and Rock. Paula is the Professor of Vocal Studies at Seneca College in Toronto, and has been a veteran of the music industry for over 20 years. She was vocal coach to Y.T.V.’s #1 hit reality show ‘The Next Star’ and is currently the Head Vocal and Performance Coach for Invisible Werks in association with Sony Music Canada. Melissa is a real estate, design and construction expert with 20 years experience. 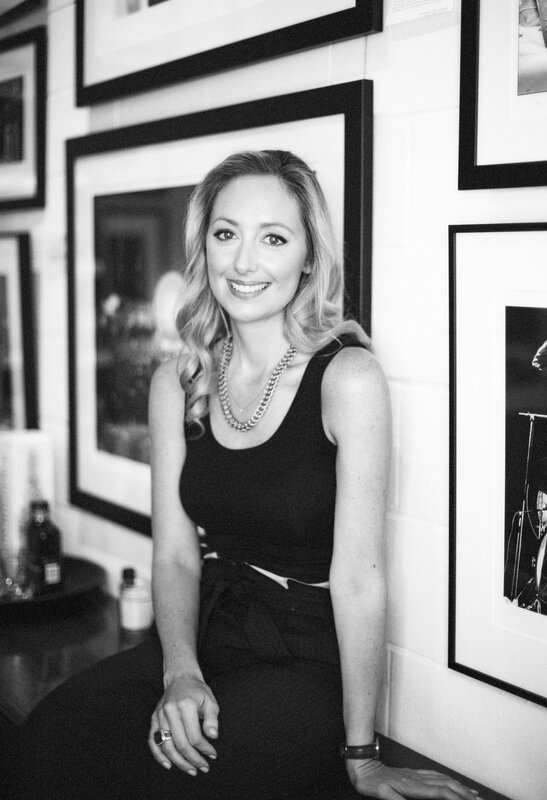 Seen as an industry leader she’s built a respected reputation that has her called upon as a guest speaker, and media representative for related brands. With now nearly a decade as the behind the scenes creator for more than 140 episodes of award winning HGTV design, investment and renovation content. Melissa is at the forefront of the home consumer market, as the maker of trends, followed by what was in 2016 the third most viewed network(HGTV) behind only Fox News and TSN. Design is having a moment, the success attributed on Bloomberg as something aspirational that "doesn't make us sad". The fact is there has never been a more powerful time for brands and related services to capitalize on a cultural phenomenon. Moreover one that is increasingly capturing the coveted consumer market of 25-54 year old women. Understanding how to simplify the integration of design in the construction and renovation decision making, while making it a value add proposition has allowed Melissa to stay ahead of a rapidly evolving industry. Alexandra has been singing and playing music since she was eight years old, harmonizing with her dad at the piano at first. She has since taken her place at the keyboard, learning piano and writing songs that are reflective and searching, well beyond her years. Under the careful guidance of Paula Griffith, Ally has blossomed into a creative singer/songwriter with artistic sensibilities. 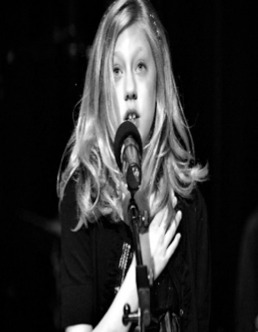 Beginning at the age of 9, Ally has performed at prestigious vocalist shows alongside some of Paula's most distinguished students at the CBC's Glenn Gould Theatre. Ally came into her own in the recording studio the day she slid on the headphones and, in her first real recording session, gave an emotional and inspired performance that captured the message of a song she helped to craft.